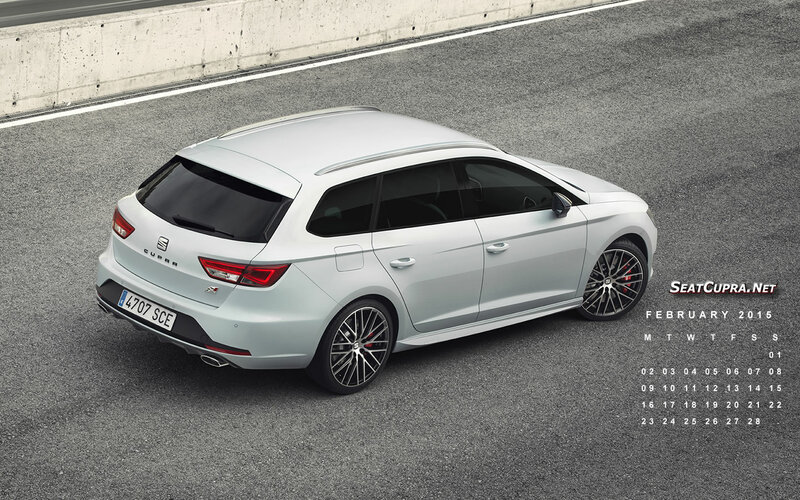 The new SEAT Leon Eurocup kicks-off this weekend (2-4 May) at the Nürburgring in Germany. 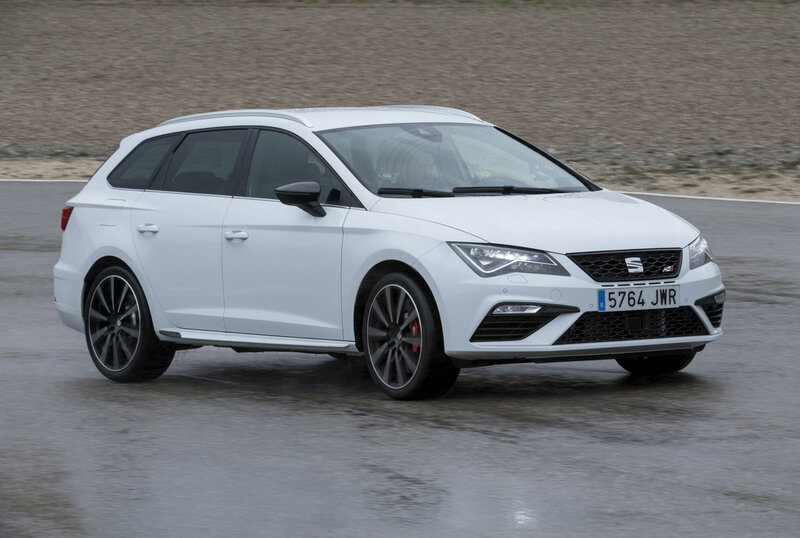 This is the first of a six-event European calendar and will see a grid of 21 drivers from 11 different nationalities behind the wheel of the new SEAT Leon Cup Racer. 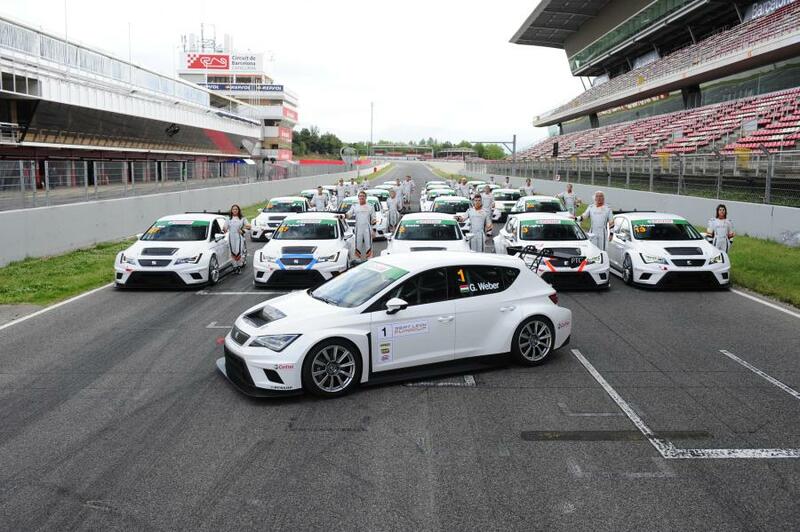 After a successful official test day in Barcelona last week, where drivers received and tested the SEAT Leon Cup Racers together for the first time, all teams are ready to race this weekend before visiting other well-known venues such as Silverstone, Spa-Francorchamps and Monza. 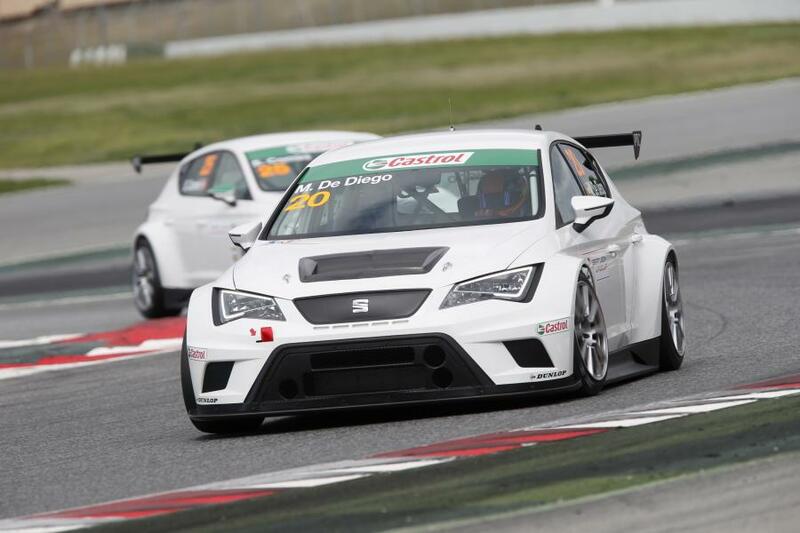 Round one of the SEAT Leon Eurocup will see the series race alongside International GT Open at the Nürburgring, a 5.148 km circuit located 70 km south from Cologne. The race weekend consists of two Free Practice sessions of 30 minutes each on Friday, a 30-minute Qualifying session followed by Race 1 on Saturday and the second race of the weekend on Sunday morning. Each race has a maximum duration of 40 minutes and covers a distance of 50-70 km. The top ten drivers in each race will receive points (ten for the winner, eight for second position, six for third all the way down to one point for the tenth classified driver). The top three drivers in Qualifying also add points to their tally (three for pole position, two for second position and one for third). There’s also prize money for the top eight drivers of each race, with the winner receiving a total of 2,500 € per race. 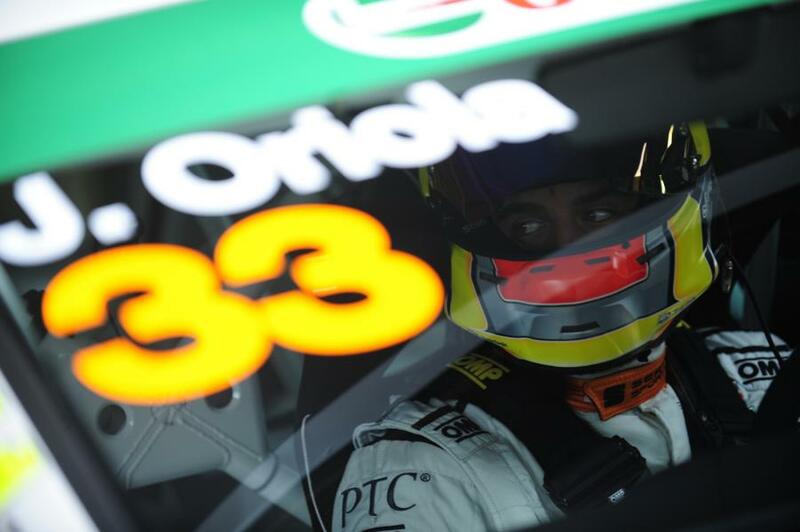 Jaime Puig, Head of SEAT Sport, said: “The time has finally arrived. After a very busy last few months, we are now ready for our first race weekend of the season in Germany. The official test day in Barcelona was both successful and very useful for all drivers to get to grips with the car, understand it and prepare for the season ahead. 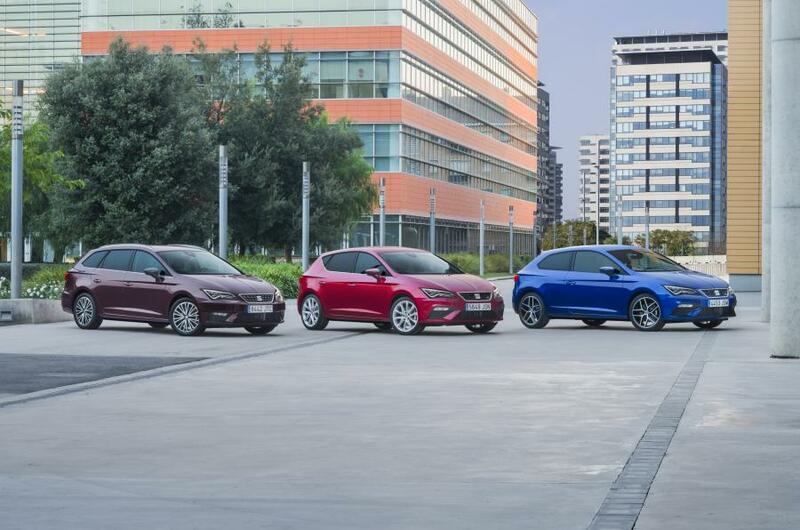 The new SEAT Leon Cup Racer was reliable, with all teams completing plenty of laps.